Like many people, I played Pokemon Go when it came out in 2016, and stopped playing about 6 months later. I want to start by saying I think Pokemon Go is a wonderful game on so many levels: It makes you exercise, so spending hours playing it didn’t make you feel guilty. It also showed me the greatest sense of community I’ve ever experienced - at least 90% of my town was playing the game at the same time. The park in my town had crowds of people, filled with lures, all cheering when a rare Snorlax appeared. It was truly the greatest gaming phenomenon the world had ever seen. Since the very first handheld Pokemon game in 1998, trading with your friends defined Pokemon. Each generation came out in a set, and you needed to interact with other humans to complete your Pokedex. 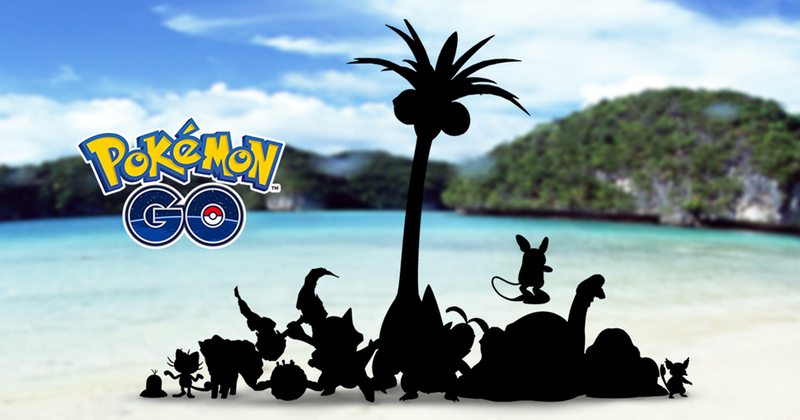 Just like the handhelds, certain Pokemon are only available in certain parts of the world, which are places some people may not have access to. This can make players feel doomed that there is basically no way to complete the Pokedex without trading. I guess I’ll… wait for an event for certain rare Pokemon? They released raids for chances at rare Pokemon, but I’m lucky if there is one other person playing Go near me, let alone 10. The international Airport couldn’t even gather a lobby for a raid. However, I can understand not trading Pokemon. Things like GameShark and Action Reply definitely cheapened the handheld experience, though not enough to deter most, as seen by the popularity. The whole game is catching Pokemon, so trading them would basically ruin that experience. What really drives me crazy is not being able to trade items. “Playing with friends” is walking around catching Pokemon together, and it feels really stupid when my friend runs out of Pokeballs and I have 200+ and can’t give them any. I literally just want to keep playing with my friends by giving away items. I didn’t pull an all-nighter on the Sun and Moon release night because I needed to beat the game and save the Pokemon world, I stayed up because I needed to beat my sister. There was no in-game reward for beating my sister, only bragging rights. In some games, wins and losses were recorded on your trainer card, and those numbers alone were a sense of achievement. I don’t want rewards for beating my friends, I just want the bragging rights! Without the ability to battle there was no need to keep up with my friends, and I quickly lost interest in the game. Some may say that because of this you can’t really “fall behind,” but this also means you can’t really “get ahead”. If I’m not getting ahead, why am I even playing? Just for me? Just to collect these pixels in my phone? If I finish my Pokedex, then what? If I can solo a raid, then what? What am I even doing with my life? My sister asked me, “Play Pokemon Go again with me!” and I said, “There is no way to really ‘play with you,’ but we can both play it and talk about it, I guess.” And this is from a set of sisters who have over 2,000 hours in combined playtime from Pokemon Yellow to Ultra Sun and Moon. 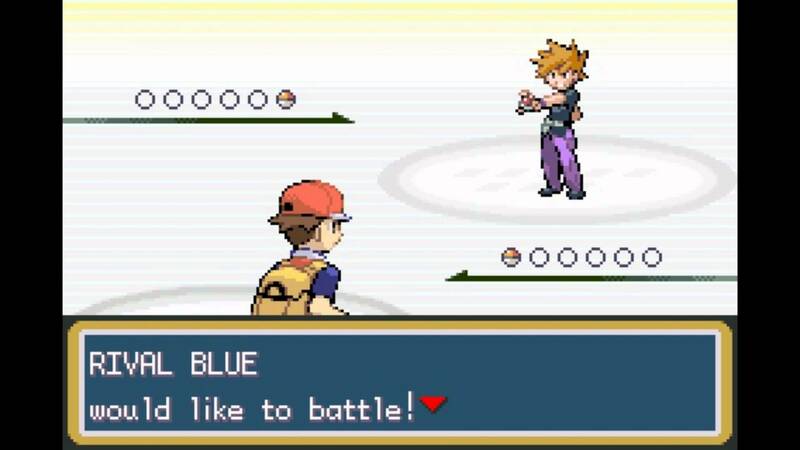 Pokemon Go without PvP is like two people playing the same single-player game. Again, I don’t event need to battle everyone in the whole world. Just battling my real-life friends who are right next to me would mean the world. Why is Niantic convinced the community doesn’t care about this? How could this imbalance the game in any way? At least trading I understand could drastically change the game, but local PvP? Why? If anything, I would pay more money if I could battle friends. Because I need to beat them. And if that means one more lucky egg or one more incubator, so be it. This was the biggest disappointment. I justified to myself Niantic did not implement PvP or trading because they were focusing on game stability. PvP is nice and all, but no features matter if users can’t log in and play reliably. Two years is a long time to focus on just stability, and they came out with a lot of other features in the meantime (raids, etc), so this problem must be fixed by now. I was looking forward to playing Pokemon Go and not worrying about connection issues, crashing, and glitching! It had been two years since I last logged in, and I couldn’t remember if I used my Gmail or my Pokemon ID to log in. I tried my Gmail first, as that didn’t require me to remember my username or password. It hung on the loading, spinning Pokeball of death for over 5 minutes, even after restarting the app, resetting network connection, trying on data instead of wifi, etc. Next, I tried my Pokemon ID. Maybe my Gmail didn’t have an existing account, so that’s why it was hanging? I kept getting my password wrong, so I reset it. After resetting and confirming I had the right password, I realized my username was wrong! I tried to retrieve my username, and was told I was “requesting my username or password too often, and to try again soon.” Seriously? I’m not allowed to forget both my username and password at the same time? Apparently “soon” means more than 10 minutes, but I eventually got my username as well. FINALLY, after having my correct username and password, I eagerly logged in. At this point I put the game down and decided, “Oh well. I didn’t wanna play that badly anyway.” But then, I couldn’t stop thinking about it. I didn’t really want to play, but because I now realized I couldn’t play, it was all I wanted to do. Several hours of Googling, phone rebooting, app-reinstalling, cache-clearing, and network resetting later, no luck. It wasn’t until I finally told my sister, “I guess I can’t play with you,” she suggest the one thing I hadn’t tried: Updating my phone’s OS. I was on a very old OS, and updating to the newest (iOS 11) fixed my problem. After the initial login problem, I experienced 1 additional login problem and 2 crashes over the next 3 days. I wouldn’t say Pokemon Go is “literally unplayable,” but certainly disappointing considering they’ve had two years to work on this. Is Pokemon Go Worth It in 2018? 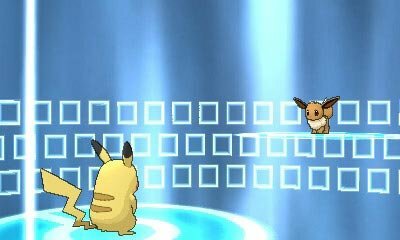 I was about to say, “Probably not,” but just today Nintendo announced Pokemon Let’s Go Pikachu and Let’s Go Eevee! 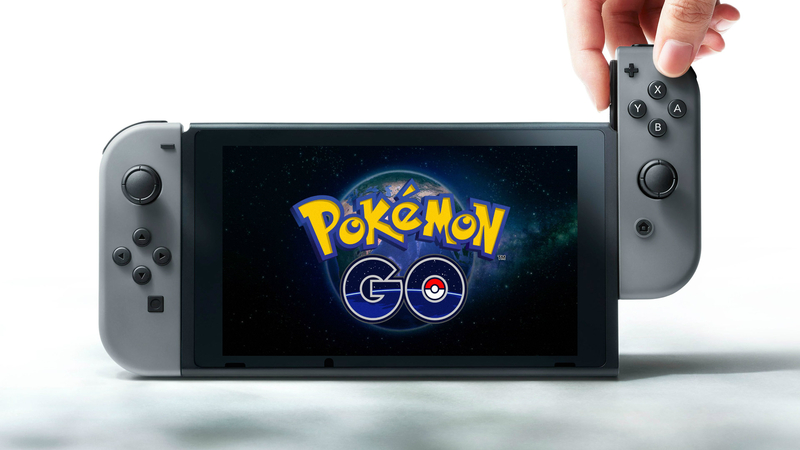 The new Switch game can connect to Pokemon Go, and you can transfer Pokemon! While it’s not a core game (traditional Pokemon RPG), I’m looking forward to getting more use out of Pokemon Go. The couch co-op also looks promising! …I also just realized my apartment has a PokeStop in it, so I won’t be putting this game down anytime soon.